Welcome to the New York City facial plastic surgery practice of Dr. Joseph J. Rousso, where we strive to optimize your appearance in the most natural way. Dr. Rousso is recognized as one of Manhattan’s premier plastic surgeons. Our practice offers a full range of facial plastic surgery procedures with expert and world-renowned specialization in rhinoplasty, deep-plane facelifts, ear reconstruction and pediatric facial plastic and reconstructive surgery, such as cleft lip and palate repair. 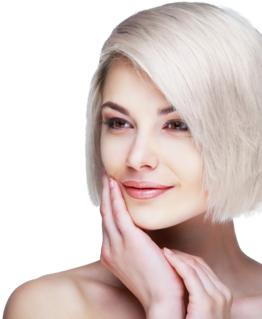 Dr. Rousso employs the most cutting-edge and innovative surgical techniques in his practice and uses an evidenced-based approach to optimize your natural elegance. Art and science are employed hand-in-hand to attain each patient’s unique and personal goals. We always adhere to a “form and function” approach to surgery. This means that we have a deep understanding of the nasal and facial functions such as breathing, eating and smiling and are always aware of these functions while enhancing appearance. Contact us to schedule a consultation today. As a board certified facial plastic & reconstructive surgeon, I always strive for beauty with balance. The greatest challenge in facial plastic surgery is producing optimal results WITHOUT creating an “operated look”; I like to call this the golden balance of facial rejuvenation. After surgery my patients often tell me stories about how their friends and colleagues comment on how great they look but can’t figure out what’s different; they often think it’s a new facial regimen, exercise or more sleep. I believe that this should be the goal of any plastic surgery, to help create the most elegant version of you! Thank you for taking the time to visit our site and we look forward to getting to know you. Please feel free to contact our staff by calling Dr. Rousso’s office @ 212-979-4119. Dr. Joe Rousso is a skilled board certified facial plastic surgeon that helps patients restore the youthful look they desire. 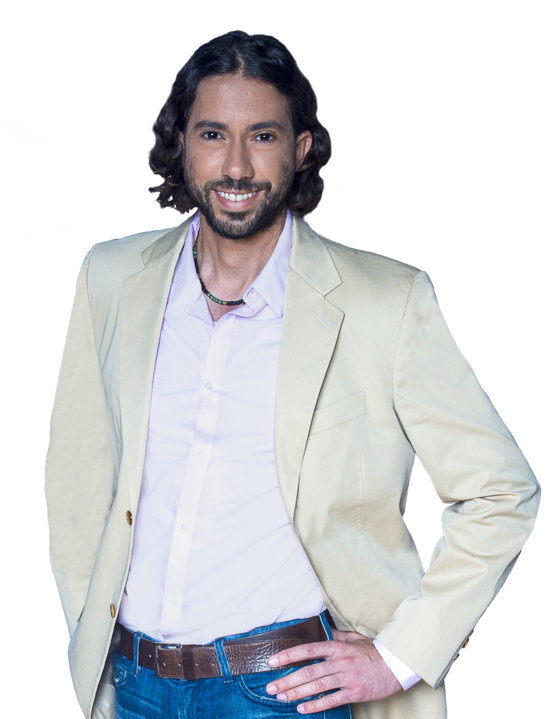 To view some of Dr. Rousso’s outstanding cosmetic surgery results please visit his gallery. Only trust your face to a board certified facial plastic surgeon.  To see who is certified use the “who’s certified search tool” provided by the American Board of Facial Plastic & Reconstructive Surgery. Beauty and balance are evident in every procedure Dr. Rousso completes, including his facelift plastic surgeries. His focus on using the most advanced surgical techniques for natural and lasting results for facelifts has made him one of the most sought-after facelift surgeons in NYC, for both female and male facelift procedures. Dr. Rousso devotes his practice solely to plastic surgery of the face and has a high-volume aesthetic and functional rhinoplasty practice. He takes care of patients needing primary rhinoplasty and those who have had rhinoplasty with other surgeons and require a revision or correction. A nose job done incorrectly can be spotted immediately, as we have seen in so many celebrity surgeries gone wrong. On the other hand, the elegant surgical rhinoplasty method leaves the patient looking natural and confident. The delicate and intricate eyelid requires attention to detail for cosmetic and functional plastic surgery. Dr. Rousso offers blepharoplasty for upper and lower eyelids for aging cosmetic issues that can make the face appear sad, tired and older. He also offers eyelid reconstructive surgery for trauma or cancer damage to restore form and function. Children can be susceptible to bullying and teasing, due to deformities. Dr. Rousso offers exceptional facial plastic and reconstructive surgery options to correct childhood and congenital deformities, including malformation of the ears, pediatric scar revision, birthmark treatments and mole removals.